The desert Lupine is native to the Mojave, to the deserts of California and Nevada as well as New Mexico, Arizona and parts of Texas. It does not like higher altitudes but will grow along the road in the desert as well as on slopes and even the tops of the mesa. It has a pale blue flower which can be blue, purple or lilac, and it stands tall on a small upright stem. 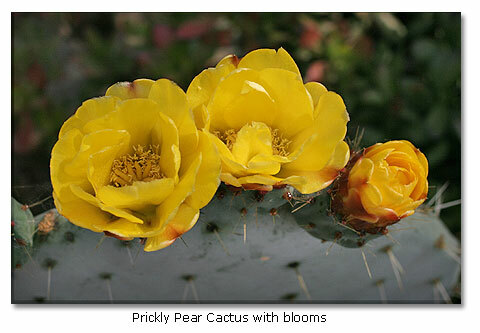 The petals have a yellow spot which will change to red when the plant has been pollinated. The upper petal is called a banner petal while the two bottom ones are called the Keel. They have hair on the bottom and curve up slightly. They bear seed pods which, when ripe will blow up, and seeds explode everywhere and scatter on the wind. Pale blue, 1/2-inch long blue to lilac flowers bloom on slender, erect stems January through May. The upper petal (banner) has a yellow spot which changes to reddish after pollination. 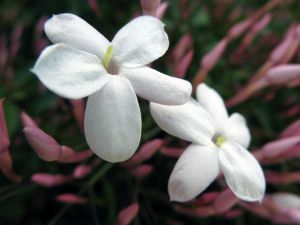 The two bottom petals (keel) are short, and wide; they are hairy on the bottom edge and curve upward to a slender tip. When ripe, seed pods explode, scattering their seed to the wind. 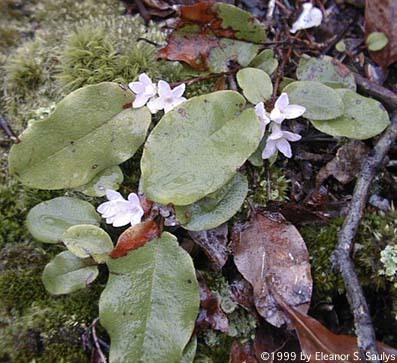 This flower is called an annual which means that it dies completely and the seeds will grow the new plants. Desert Lupine will completely cover a field when it has been a rainy year, and even when it has not the Lupine will somehow compensate and will be plentiful in the deserts of the southwest. Bees are drawn to Lupine, and it in turn relies on them to pollinate it.